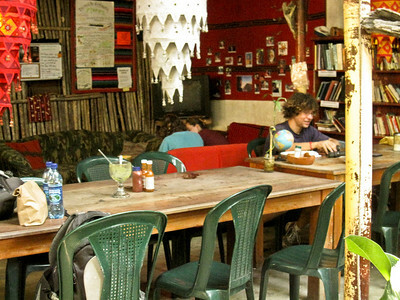 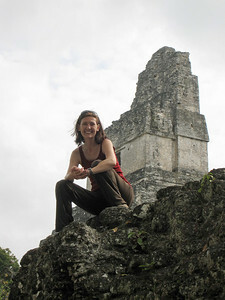 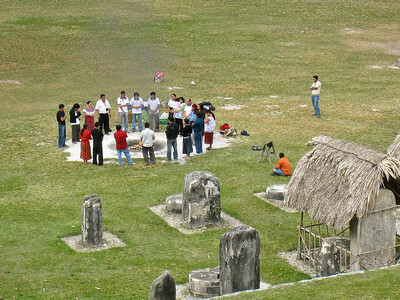 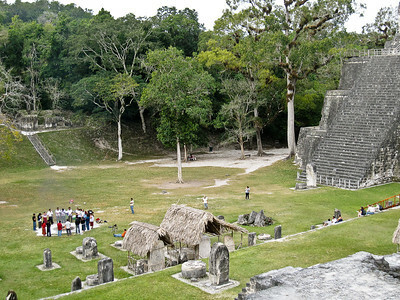 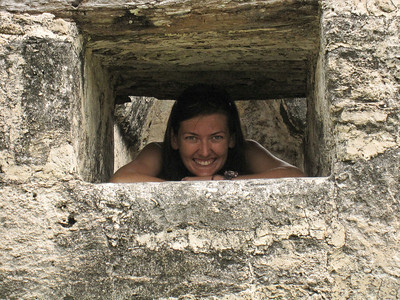 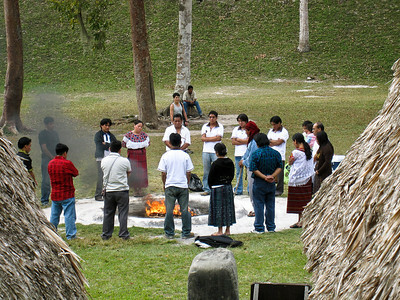 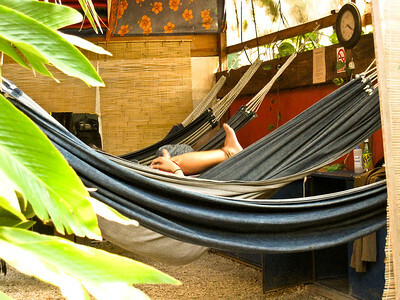 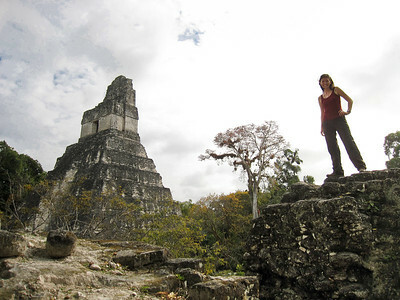 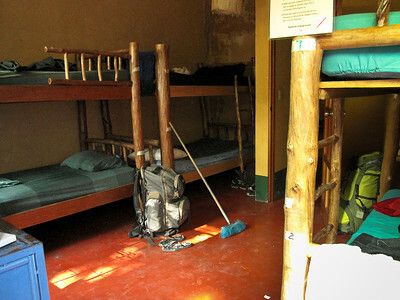 Visiting the Mayan ruins of Tikal is among the top activities in Guatemala. 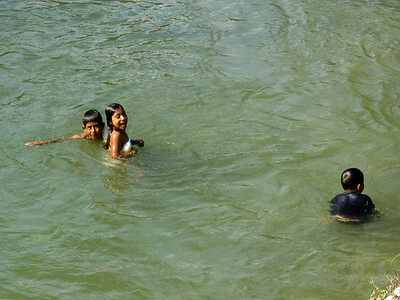 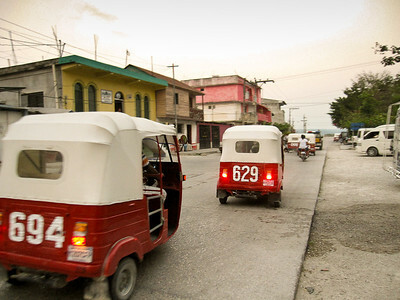 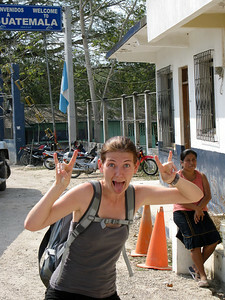 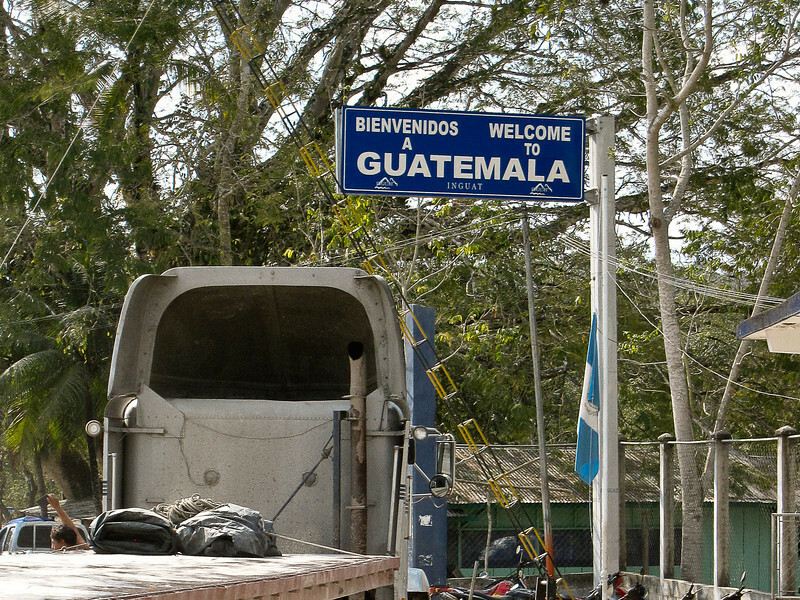 And while some travelers venture over from Belize and end their Guatemala travel there, I highly recommend allocating several weeks to fully enjoy this beautiful country. 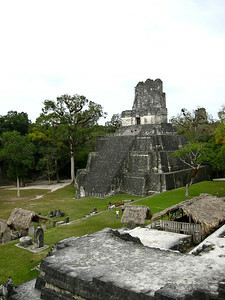 But Tikal is also a top sight for a reason. 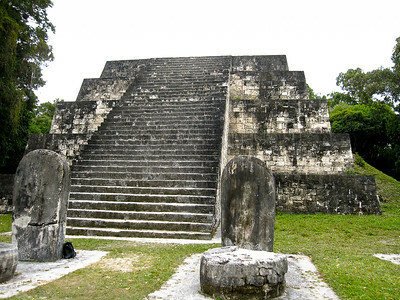 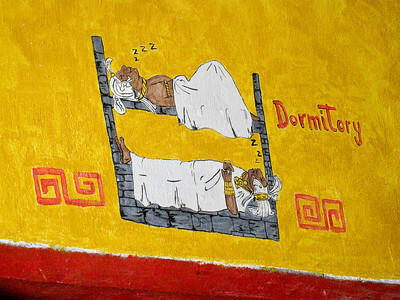 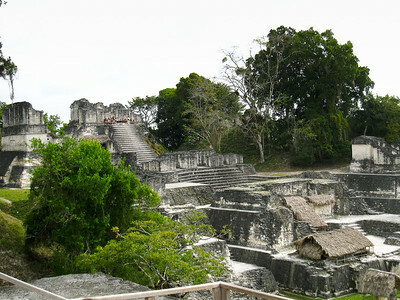 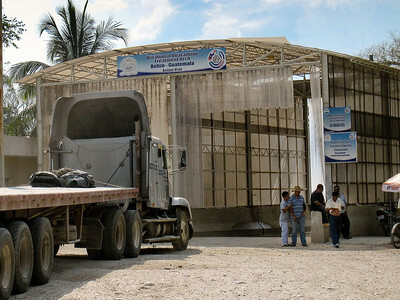 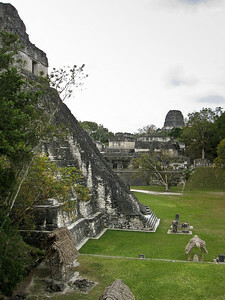 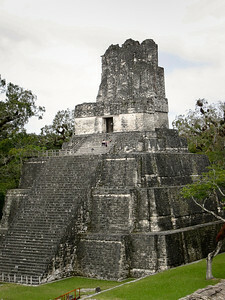 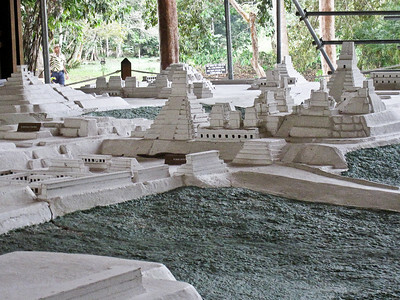 The temples and structures are among the most well restored in Mesoamerica. 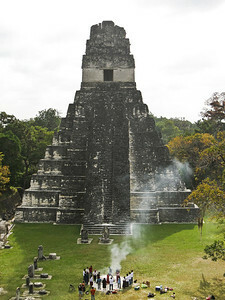 I visited from Flores, Guatemala which makes it an easy daytrip to spend a day climbing temples, viewing the treetops from the temple peaks, and listening to the howler monkeys.